NASCAR converges on the oldest track on the circuit: Martinsville. The Eliminator Round kicks off at the Paperclip, where close quarters breed big tempers. The XFINITY Series is on an extended break until Nov. 7 at Texas. 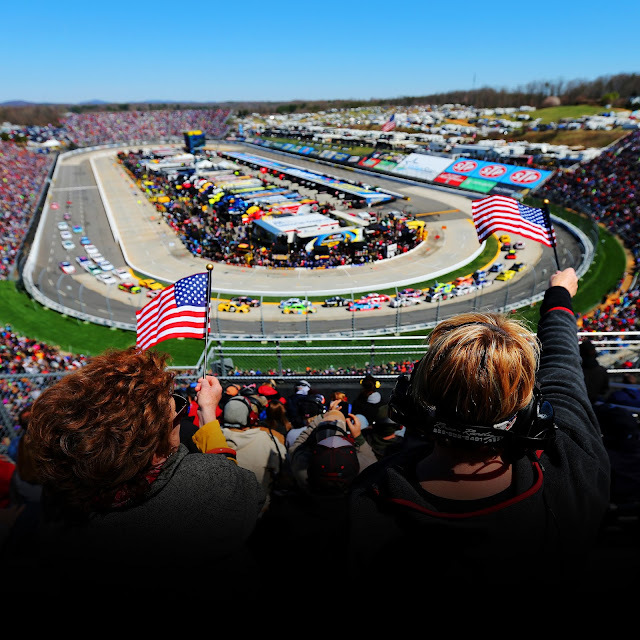 The following is a handy guide to television coverage and track events at Martinsville. All times are in Eastern Standard Time.